Though bassheads and club kids vehemently defend their EDM, it's not a stretch to say the genre can, at times, get a bit convoluted and tired. Enter Marea Stamper, a k a The Black Madonna. Varying from other acts in the Hi-NRG and House scene, The Black Madonna eschews the oh-so-approachable MacBooks and prerecorded loops, instead opting for vinyl. The result is powerful, incessantly danceable beats, blending classic disco records with the sweat-drenched feel of a modern rave. 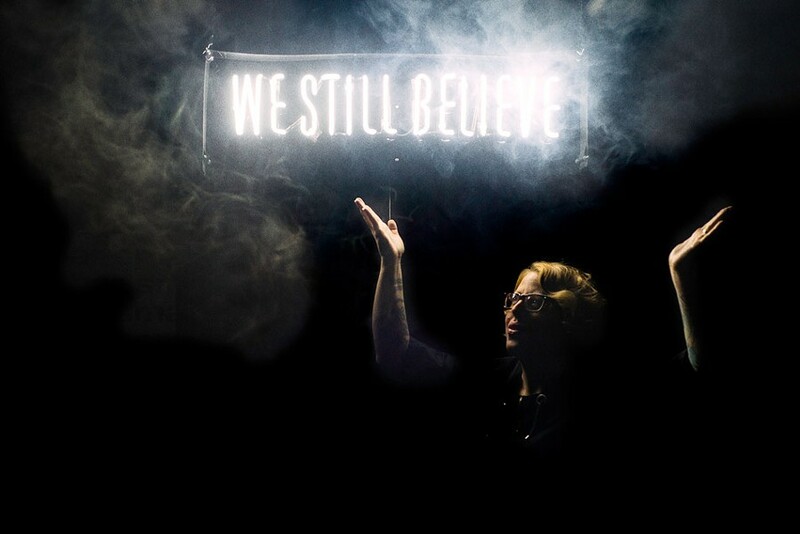 The Black Madonna will perform at 45 Euclid Street on Saturday, August 15. 10 p.m. $15-$20. 45euclid.com. facebook.com/theblackmadonnachi.